Russian Minister of Industry and Trade Denis Manturov will visit Baku on April 4, the Azerbaijani government told AzVision.az on April 3. 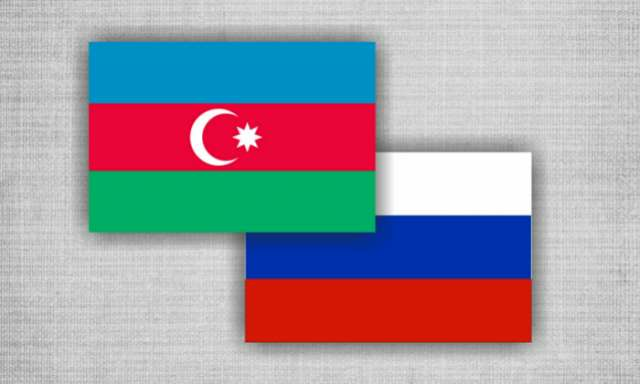 Along with the minister, the representatives of more than 60 Russian companies operating in various sectors of economy, including agriculture, ICT, automotive engineering, chemical industry and others, will visit Baku. An event will be held during the minister’s visit to Azerbaijan and the businessmen of the two countries will participate in this event. Azerbaijani Minister of Economy Shahin Mustafayev, Chairman of the Board of the Azerbaijan-Russia Business Council Samad Gurbanov, Acting President of the Azerbaijan Export and Investment Promotion Foundation (AZPROMO) Yusif Abdullayev, Director of the Russian Export Center Andrey Slepnev will attend the event. The participants of the event will discuss the issues of cooperation and further steps to strengthen the ties. A number of cooperation agreements between the two countries will be signed during the delegation’s visit.